What does the letter S stands for in IFSC? How the term loan should be treated, when the interest or installment remains overdue for a period of more than 90 days? What is the charge created by banks while sanctioning loan on movables whose possession will be with the bank, like gold loan? Under which act, does the registration with CRESAI covered? What is the document which acknowledges receipt of goods delivered to a general ship for carriage? With whom does the absolute liability rests, regarding indemnity? 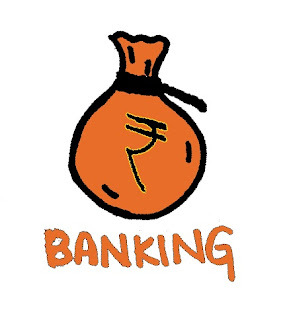 What is, setting standards for good banking practices called? Under which yojana, an individual may invest and amount of Rs. 5001 any time during the year for gifting? Where is the headquarters of the International Finance Corporation located? In which state was Pradhan Mantri Krishi Sinchai Yojana launched? What are the three parties involved when a loan is sanctioned by a bank? By which year is the Digital India programme is planned to be fully implemented? What is the account with credit limit of Rs. 2 lacs known as? What is the market for government and semi-government securities? When was SIDBI set up through an act of parliament?